If you're celebrating your best friend's final days of freedom with a summer holiday that you'll never forget, you've made a fantastic decision. With so many fun, cultural and activity filled locations on offer, you'll be spoilt for choice! Here are some of our tops picks for hens looking to jet off to warmer climes this summer. 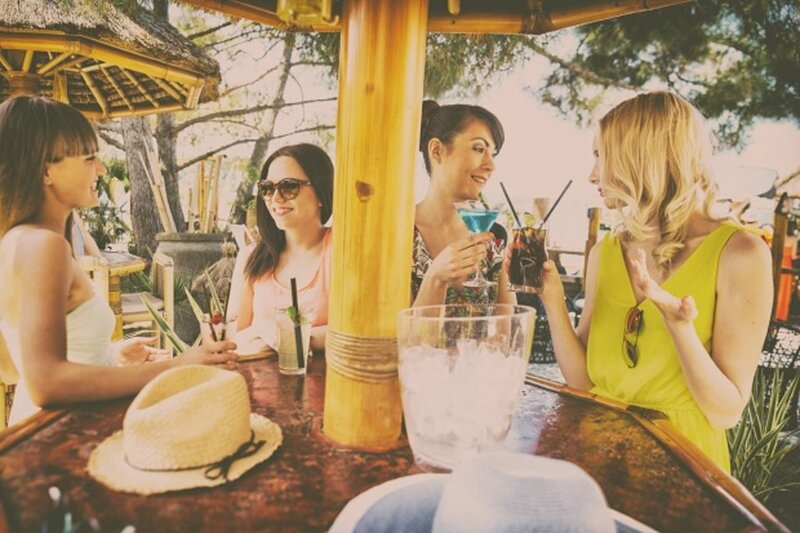 Those who want to dance the night away and spend days on the beach, recovering in the heady heat, need to experience Ibiza for their summer hen do. 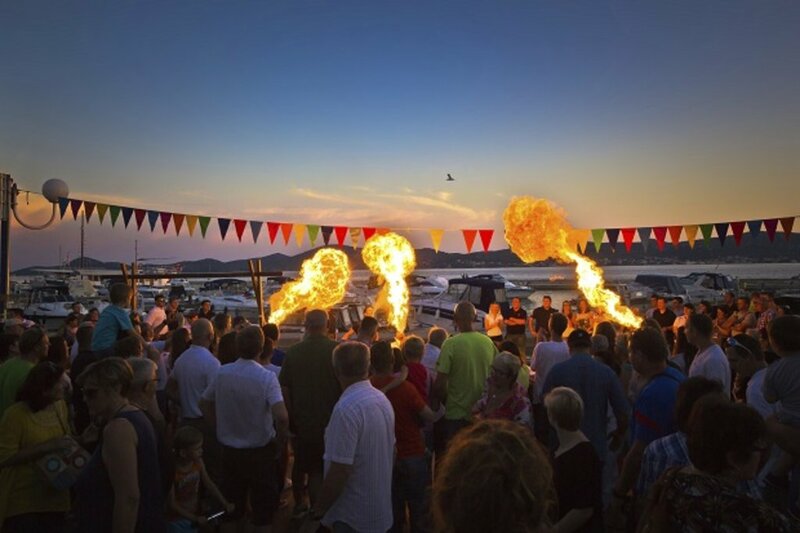 With the club opening parties kicking off in May, summer is the perfect time to visit - and you certainly won't be alone; party-goes, promoters and DJs alike will be flocking to the island to enjoy long days and crazy nights in the party capital of the world. If your group are looking for an activity holiday that combines being horizontal with a few activities, then somewhere like Albufeira, in the Algarve, is the perfect destination. 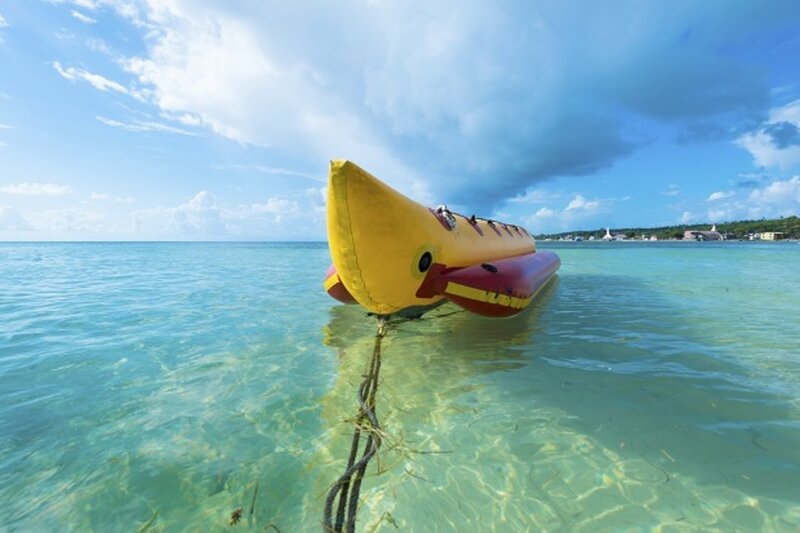 The water babies of your group will be spoilt for choice, with paragliding, banana boating and diving, amongst the water sports to choose from. You'll also be greeted with stretches of stunning blue flag beaches and hidden coves - the perfect place to get a bit of peace and quiet the morning after a big night. If you're a gaggle of label-lovers, then you can be sure you'll have plenty of opportunity to splash the cash on Milan's famous high-end shops! Of course, shopping isn't the only thing you'll enjoy getting up to in beautiful Italian cities like Milan; the world-famous cuisine of pizza, pasta and gelato (ice cream) is to die for - and the perfect thing to cool you down in the 30 degree heat. Over at the other side of the Adriatic, you'll find the in increasingly popular Croatian coastline. It's little wonder that holidays in Croatia have become such a hit: turquoise waters, temperatures in the high twenties and a party scene to rival Ibiza, makes Croatian summers a great option for hen dos. Whether you're island hopping, exploring some of the rich and varied history, or heading to one of the amazing festivals that are springing up across the country, Croatia will play host to a summer that you and your hens will never forget. 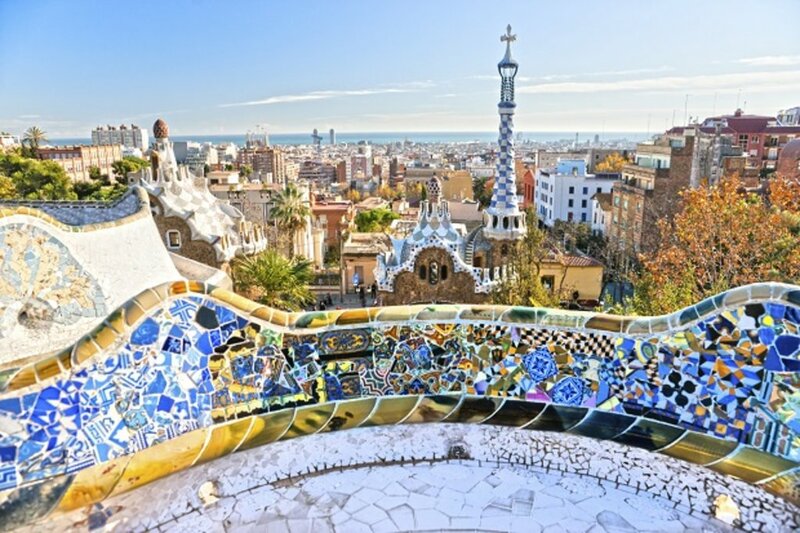 Set in sunny Spain, there isn't many places that would make for a more perfect hen do destination. It has its own beach, excellent nightlife and a wealth of art and cultural activities for you and your hen do honeys to enjoy. 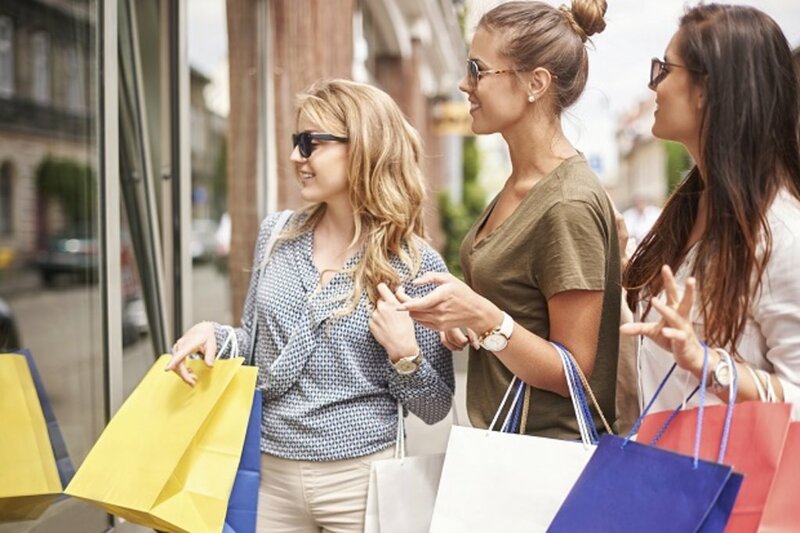 What's more, the shopaholics amongst your crew will be in their element, with a huge variety of clothing, jewellery and swimwear shops to explore. La Roca Village, just outside Barcelona, is an outlet shopping village to curb the appetite of the bargain hunters amongst your group. Need a few more options? Why not check out our 2016 stag and hen destination guide to find the perfect getaways to suit your group (and their wallets)!